Crystal Waters consists of luxuriously appointed 1, 2 and 3 Bedroom, 2 Bathroom apartments that are fully self contained. 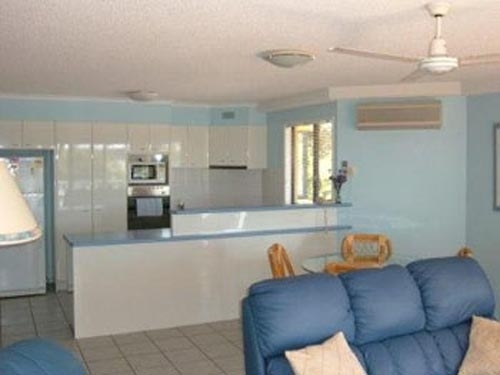 Perfectly situated on the Maroochy River all apartments have spacious balconies that overlook the Maroochy River located in a quiet cul-de-sac with boat ramp facilities we can accommodate a variety of people's needs whether it's for relaxing, fishing, boating, sailing, shopping, surfing or golfing. Short drive to cosmopolitan Noosa. 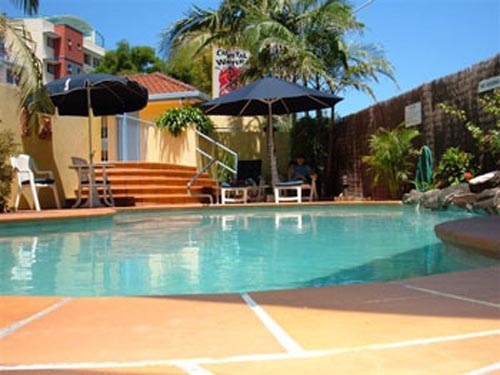 One hour drive from Brisbane airport, ten minutes from Maroochydore Airport.